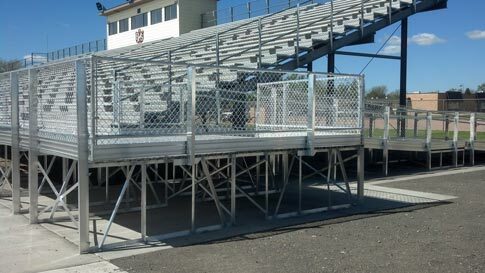 Retrofit of existing bleachers is one of our specialties. Replace old wood plank with new aluminum plank while keeping the understructure as is. 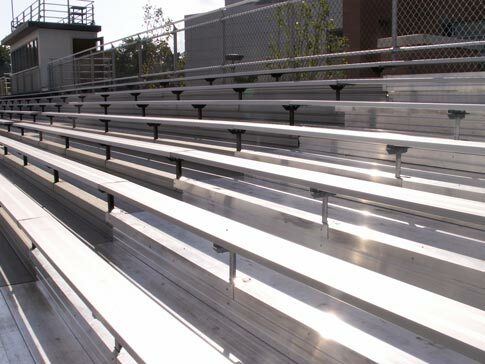 Increase seating capacity of the existing bleachers by adding more rows or more bleacher sections. 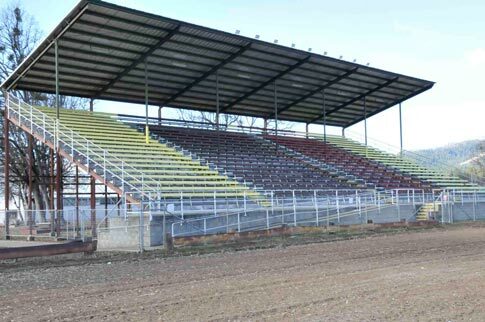 Bring old bleachers/grandstands up to code. 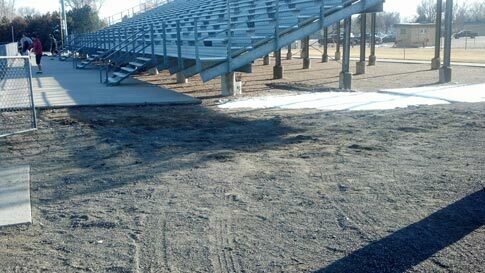 Make guardrails up-to-code by covering gaps that are larger than 4 inches with bleacher material that maintains consistency. 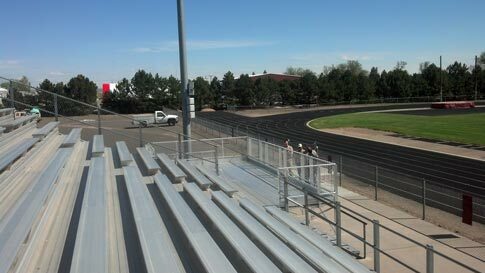 Add handrails to existing aisles. 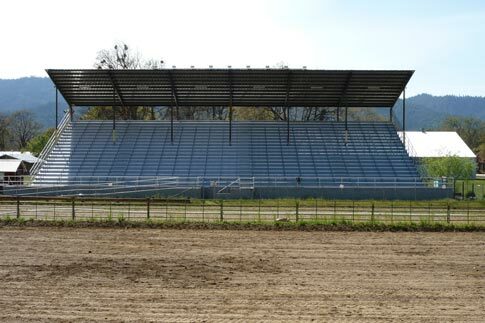 Install a press box to an existing grandstand and make adaptations to the layout for access to it.